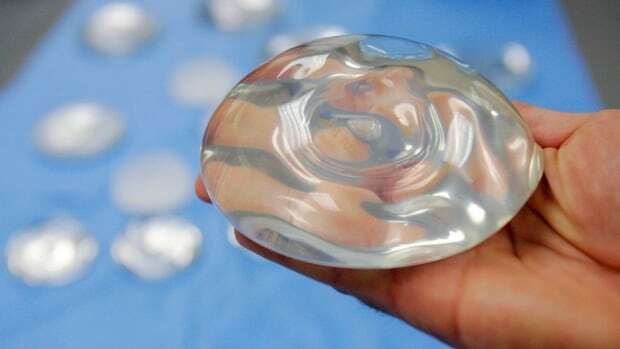 U.S. government medical advisers said Monday it’s too soon to ban a type of breast implant that has recently been linked to a rare form of cancer, saying more information is needed to understand the problem. The U.S. Food and Drug Administration panel didn’t recommend any immediate restrictions on breast implants after a day reviewing the latest research on the risks of the devices, which have been subject to safety concerns for decades. “Don’t ignore us. We are real,” said Holly Davis, of Charleston, S.C.
“The studies at that time were not very good and did not have the statistical power to determine rare diseases,” said Diana Zuckerman, president of the non-profit, National Center for Health Research, which published an analysis of more than 20 breast implant studies last year. The group concluded that virtually all were too small or too short or didn’t focus on patients who had their implants long enough to develop problems. immune-inflammatory reaction when exposed to select materials,” the agency said in a statement. breast, Cancer, implants, panel, Pull, Soon', tied, U.S.